Director Alfonso Cuarón has always given us glimpses of broken families and the longing for an estranged father in almost all of his films. Harry's urge to feel the presence of his father, James Potter, and his immediate satisfaction upon realizing that he is not all alone in the world when he discovered his relationship with Sirius Black, in 'Harry Potter and the Prisoner of Azkaban' (2004), couldn't have been better depicted by Cuarón. His movies have always looked back at some parts of his childhood, be it 'Children of Men' (2006) where fatherhood came in the form of rebellion or 'Gravity' (2013) where a mother recalls her memories with her child at the time of immense danger. 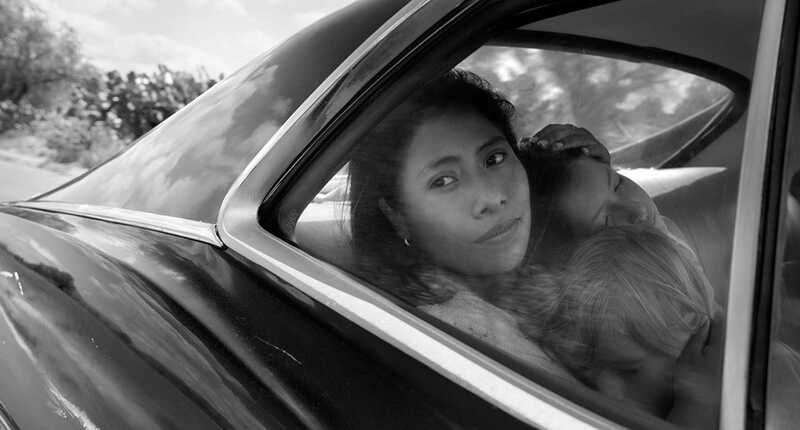 His upcoming movie 'Roma', set to release on Netflix on December 14, is already creating a buzz with its controversial deal with Mexico and Italy, where the movie is being screened in only 40-50 theatres. For the director himself, the movie holds an extremely significant place in his career as for the first time, Cuarón digs deep into the monochromatic memories of his childhood, shaped by the presence of his nanny, Liboria 'Libo' Rodríguez. Speaking with Vanity Fair at the Telluride Film Festival, where the director was feted with a Silver Medallion tribute, he had explained that the movie is autobiographical where "90% of the scenes come out of my memory." Growing up in bustling Mexico City, the young Cuarón was mostly left under the care of the indigenous woman who came from the village of Tepelmeme in the state of Oaxaca, that was to him an entirely different world. Libo had joined the family when Cuarón was merely nine months old but her presence was what shaped him as the person that he would grow up to be. Just as no one considers their elders to be individuals but as beings who are tied in relations, to Cuarón, too, Libo was only a nanny who he was extremely fond of. It was only years later, now, that he has begun considering her to be a completely different individual whose story needed to be told. Speaking with Variety, the Academy Award-winning director had stated, "There is a charge of affection that taints everything. You have a very utilitarian relationship with your loved ones. You’re afraid to stop and see their weaknesses. But it started to be clear she had another life." 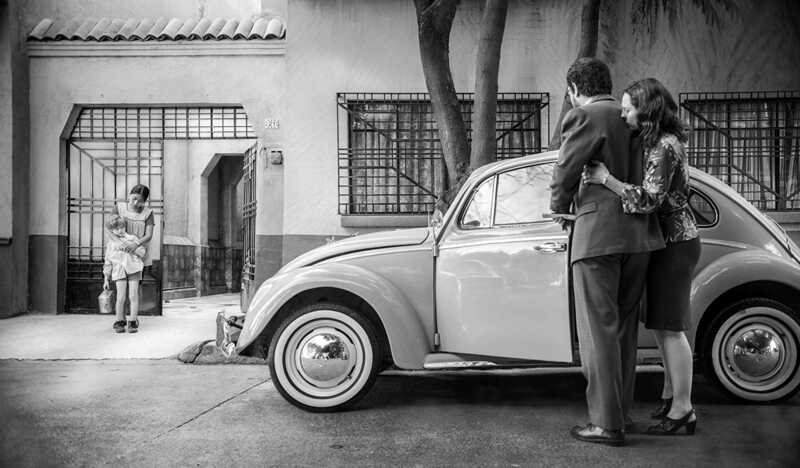 It was only while making 'Roma' that Cuarón began investigating into Libo's personal life which led him to realize that he knew nothing about the woman with whom he had spent most of his boyhood. Now a woman of 74, Libo recalls Cuarón being curious about every single detail of her life such as what color her dress was or who she had loved, while he was doing his research for the film. The 74-year-old told Variety, "He was getting all this information without me knowing what it was for. 'How do you remember this, Libo?' he said. 'Help me remember and understand.' Then it started to become weird. 'Libo, what did you used to wear? How did you dress?' Things like that. I never imagined everything I’m living right now, that a film would be based on me."  In fact, it was also revealed that Cuarón's inclination towards cinema was probably nurtured in his early days when he would visit the cinema along with Libo, on whom the protagonist of the film, Cleo (played by Yalitza Aparicio), is based. Through his movie, Cuarón has not only looked into his own childhood revolving around Libo but also at the women who shaped his childhood when his father left. He had stated, "The interesting thing for me in this process was that to your loved ones, you take it for granted. You don’t really give them an individuality. Your mom is your mom. She’s that person who nurtures you. The last thing you want to hear is about the sexual life of your mom." However, the director went to every extent to make his portrayal of his childhood as authentic as possible. In fact, even when he was filming the scene where his parents end their marriage, he had to take a short break to gather himself together. He confessed, "I went back and I told the actor, 'You know what? You’re feeling suffocated, and the moment you start the car and you drive away, you start breathing for the first time.' We did the scene and I was very happy with it, and then I realized I was directing the scene in which my father left my family. But you are directing, so you’re not judging your characters. You’re trying to understand their motivations." The scene was so authentic that when Libo paid a surprise visit on set, she almost broke down to tears upon watching the children suffer. "I said, 'Wow, maybe I crossed the line, and I’m doing something very painful for her.' I went to her and said, 'Is this OK with you? If you don’t feel comfortable, you tell me and we won’t do it like this.' She kept crying, and she said, 'No, no. Poor kids. Poor kids.' She wasn’t even looking at her own pain." 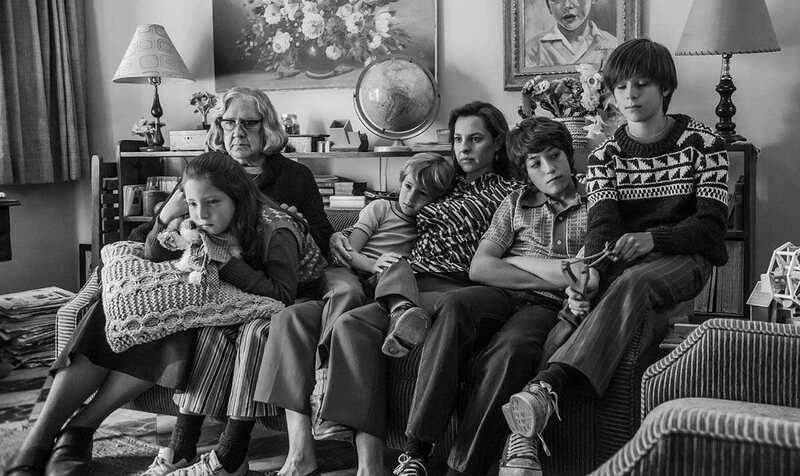 'Roma' is a personal take on a child's life who perceives everything around him through his nanny's eyes. She is not just a woman who takes care of him when his parents are away, but an individual who becomes attached with the family over the years, and feels their pain when the family falls apart. Cuarón has finally done what he has been striving to do for so long — see people around him for who they are, and pen down their stories in their originality. 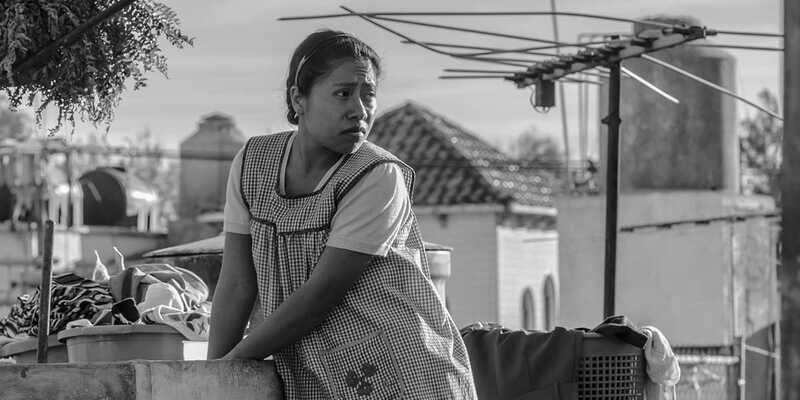 In spite of the movies receiving order for limited release across Mexico and Italy, 'Roma' will be viewed worldwide when it releases on Netflix on December 14.